Some species of horses are in danger of extinction from our world. The Cleveland Bay breed originated in England, in the Cleveland area of Northern Yorkshire, and is the oldest English horse breed. Today there are only about 150 pure breeding mares worldwide. The greatest advantage of this breed is its versatility. It is very intelligent, hardy and long-lived. It has a level-headed temperament and has tremendous stamina. The Prezewalski Horse (also called the Mongolian wild horse), the last true wild horse in existence, is now found mainly in zoos and reserves. The encroachment of domestic cattle on its grazing lands in the 1960s almost led to its extinction. 53 horses were captured and brought to zoos around the world. 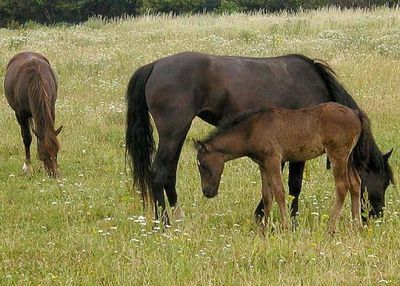 Successful breeding has raised the number of these horses to about 1,500. 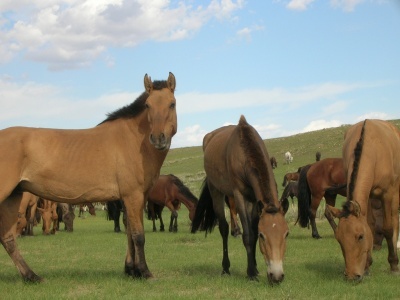 Plans exist to re-introduce these horses into the wild in Mongolia. The Eriskay Pony is a small breed originating from Scotland. It has a thick waterproof coat to protect it from the weather. Until the middle of the nineteenth century, they were used all over Scotland for everyday tasks. As machines took over these tasks, the number of purebred Eriskays dwindled to about 20. Conservation efforts have raised this number to about 420. The Suffolk Punch is an ancient English breed. This robust horse was used to plow fields and pull extremely heavy loads. The advent of technology made this horse no longer popular and its numbers dwindled. There are currently about 800-1200 horses of this breed in North America and 150 in England. The Carolina Marsh Tacky is native to South Carolina and is at least 40o years old. It comes in a wide variety of coat colors and markings, including dorsal stripes and zebra markings on the legs. This horse was popular in colonial times, especially amongst Native American tribes such as the Chickasaw and the Cherokees. There are currently only about 100-150 of these horses left. Breeders are trying to remedy this situation. 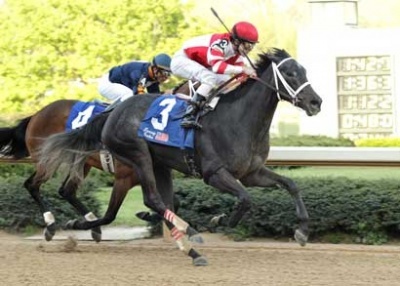 Some people are calling for naming the Carolina Marsh Tacky the state horse of South Carolina. The Wild horses of Abaco, the Abaco Barbs, are an extremely endangered species from the Bahamas. Until the early 1960s, the horses lived peacefully in the Abaco pine forest. Then a road was built through the forest and people began to capture and kill the horses. Three horses remained and these were transferred to the Bahama Star farm. At one point there were 35 horses on the farm and then the number shrank to 12. Due to the efforts of writer and media consultant Milanne Rehor, the government of Bahamas has set up an Abaco Wild Horse preserve. 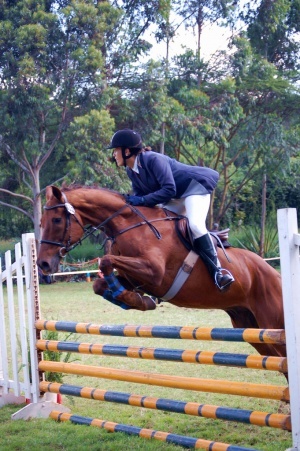 The Fell Pony is considered to be vulnerable to extinction. Fell Ponies are tough but sweet-natured horses, originating from England. There are currently fewer than 1,000 annual registrations of this horse, and fewer than 500 registered breeding females.